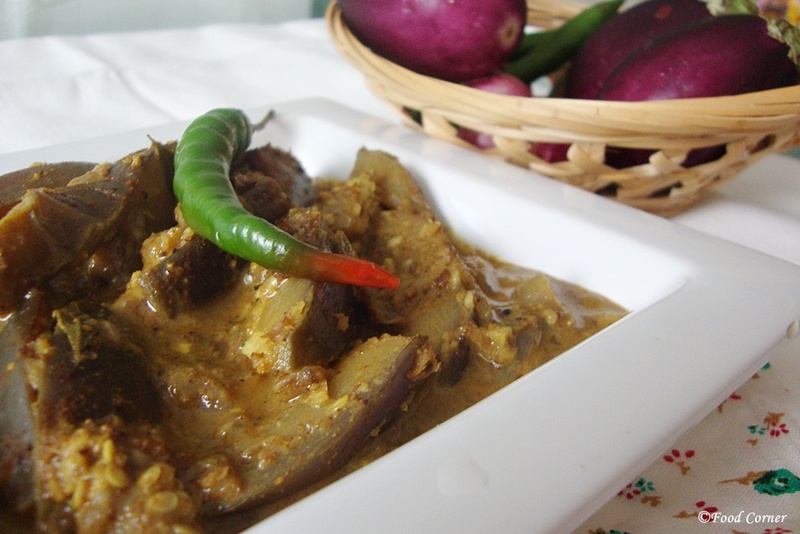 Brinjal and eggplants are always ready to go into a curry if it is a Sri Lankan kitchen. 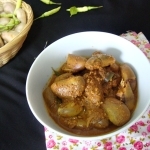 Although there are fried recipes with brinjal and eggplants, I also cook them in a simple curry recipe most of the time. When we are fed up with the vegetables we find near our place, we always visit little India to find vegetables which gives different tastes. Carrot, beet root or cabbages are not included in this list which I am looking for buying from Little India. 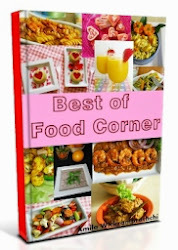 Instead, my list is full of vegetables such as eggplant, drumstick, jackfruit, etc. So, this is one of our findings from Little India in a recent visit. These fresh eggplants made my mouth watering and I wanted try few different recipes with those. 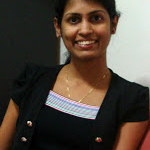 Here is one try. I cooked those as a simple eggplant curry. As before, I didn’t use oil for frying eggplant. 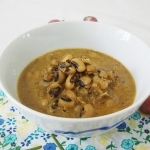 Instead, I added all ingredients and spices and then cooked in thick coconut milk. This is a simple way of cooking a curry in Sri Lanka. 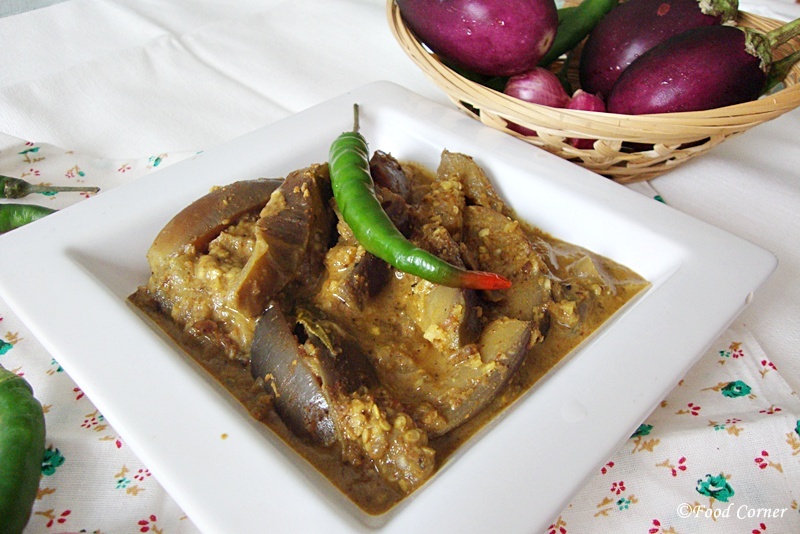 Once eggplant is cooked well, that was a finger licking curry with thick gravy. I used raw curry powder with both red chili powder and green chili. Therefore, this eggplant curry came out bit hot and spicy. However, if you don’t like it to be spicier, avoid green chili. 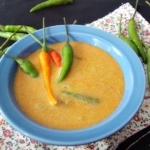 Red chili gives the appearance to this curry, so I always cook it with red chilli although I use green chili to make it bit flavorful. 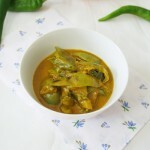 So, here is my Sri Lankan recipe for cooking eggplants in a curry. 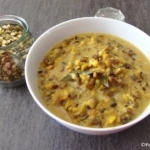 If you love to try Sri Lankan recipes, try this too. As always, I like to hear your feedback. 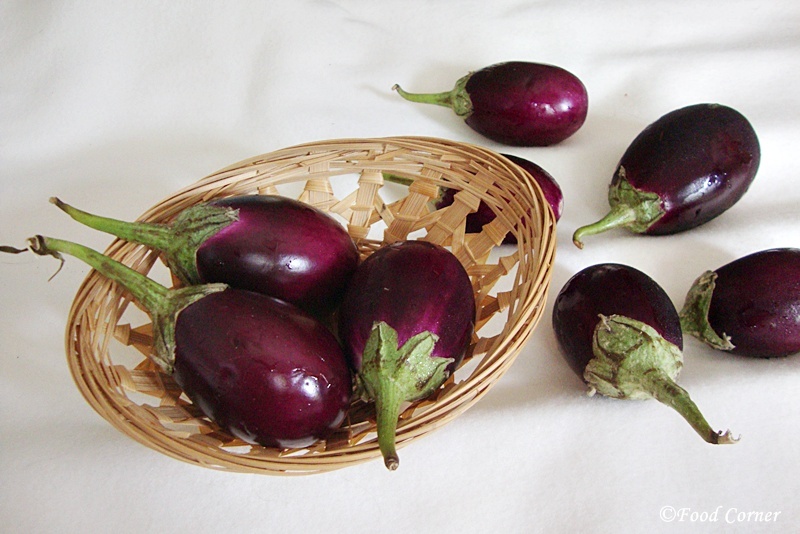 Wash & remove the stem of eggplants. Slice eggplant lengthwise. Put into a cooking pot. Slice onion and green chilli. Add to the same pot. Now add curry powder, chili powder, fenugreek seeds, cinnamon stick & all other ingredients to this pot. Add thick coconut milk too together with pinch of salt. If you use Maldive fish, then add that too. Cook in a low flame till eggplants are well cooked. 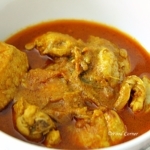 If you feel coconut milk is not enough, add bit more water and cook till it become a dry curry. 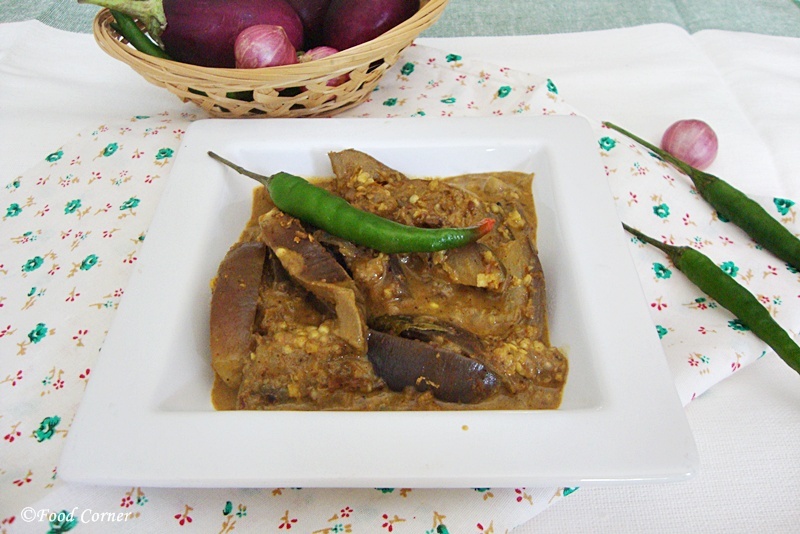 Check for salt and remove from the cooker when eggplants are cooked and gravy becomes dry/thick. It is ready to serve with plain rice.